Mike Pence’s pets are VP’s around the house. His rabbit Marlon Bundo is a star on Instagram and even has a book deal. 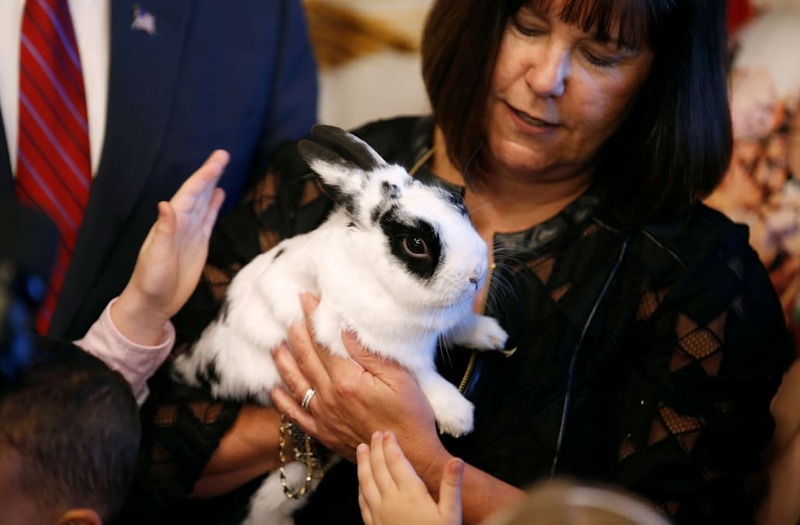 But when the Vice President reportedly tried to bring his furry friends to the Naval Observatory in Washington, Trump wasn’t too happy about it. When it comes to animals, Pence has a full house. Besides the bunny, he has a snake, cats and a dog. Trump on the other hand reportedly doesn’t have any pets in the White House.